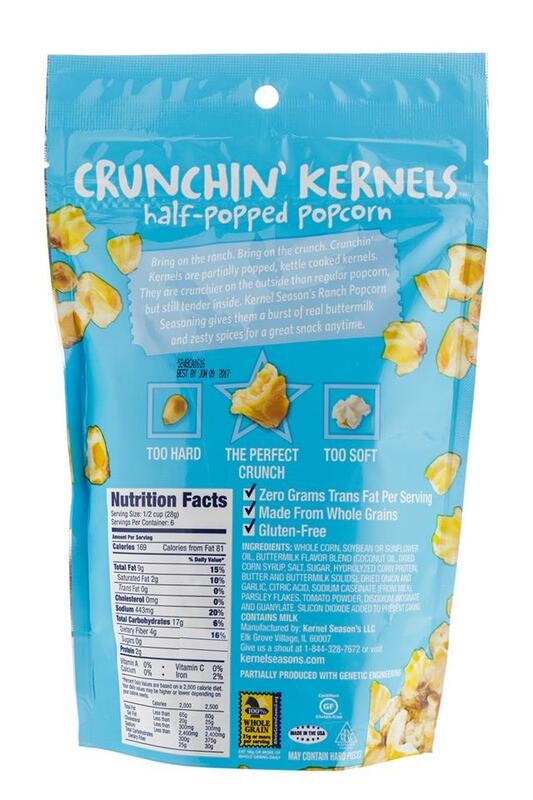 Shake up your popcorn! 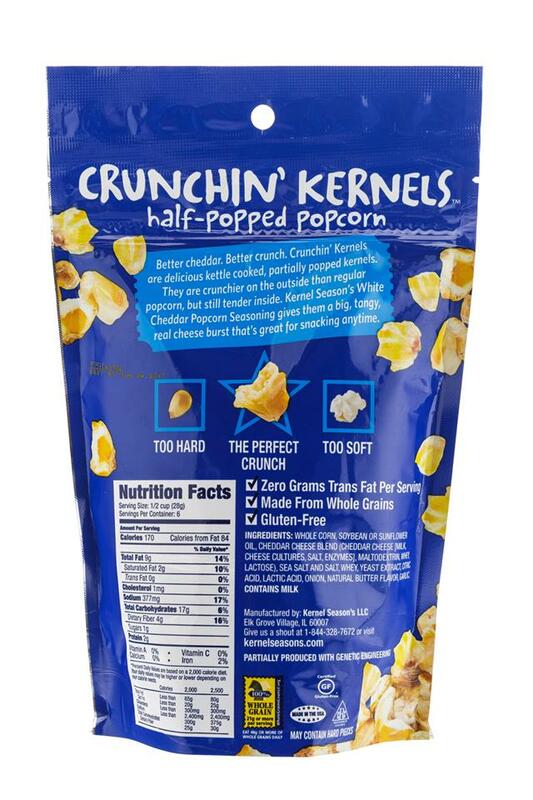 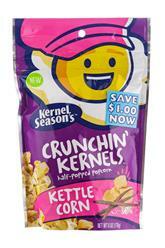 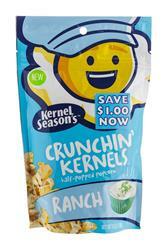 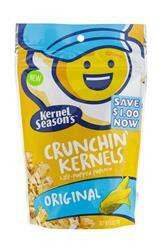 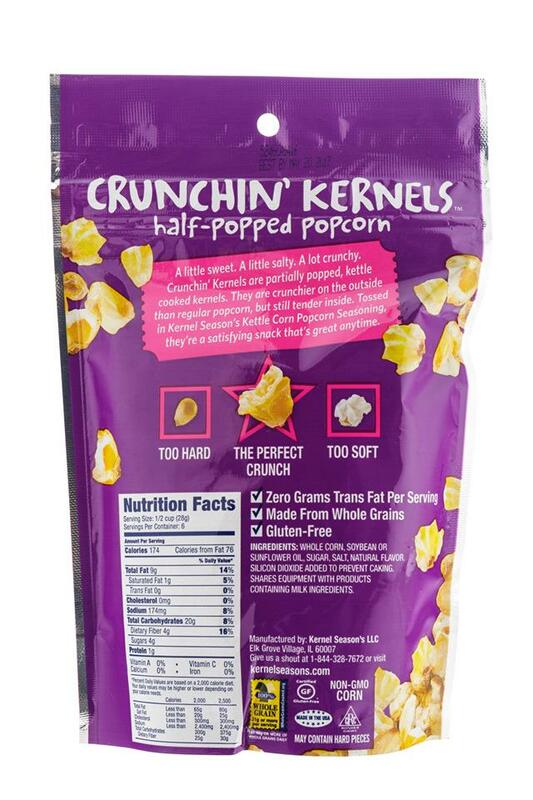 At Kernel Season’s, we make eating popcorn more fun! 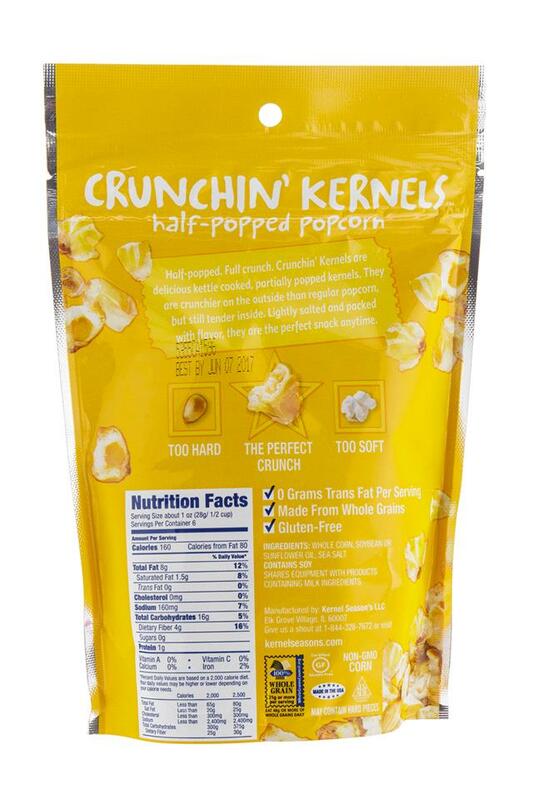 We do it by creating delicious seasonings and other popcorn toppings so you can create your perfect popcorn, your way, every time. 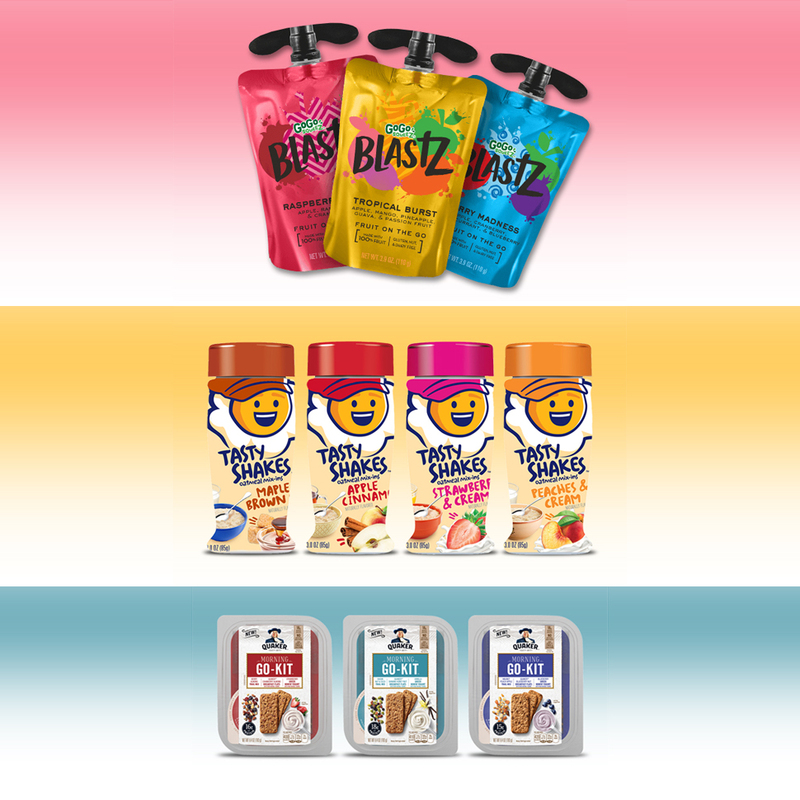 So go ahead, grab some flavors and make your movie night! 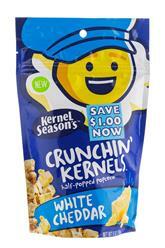 Popcorn seasoning brand Kernel Season’s, oat-based food brand Quaker Oats and squeezable applesauce company GoGo Squeez all announced new products to move beyond their legacy offerings, eating occasions and consumers.